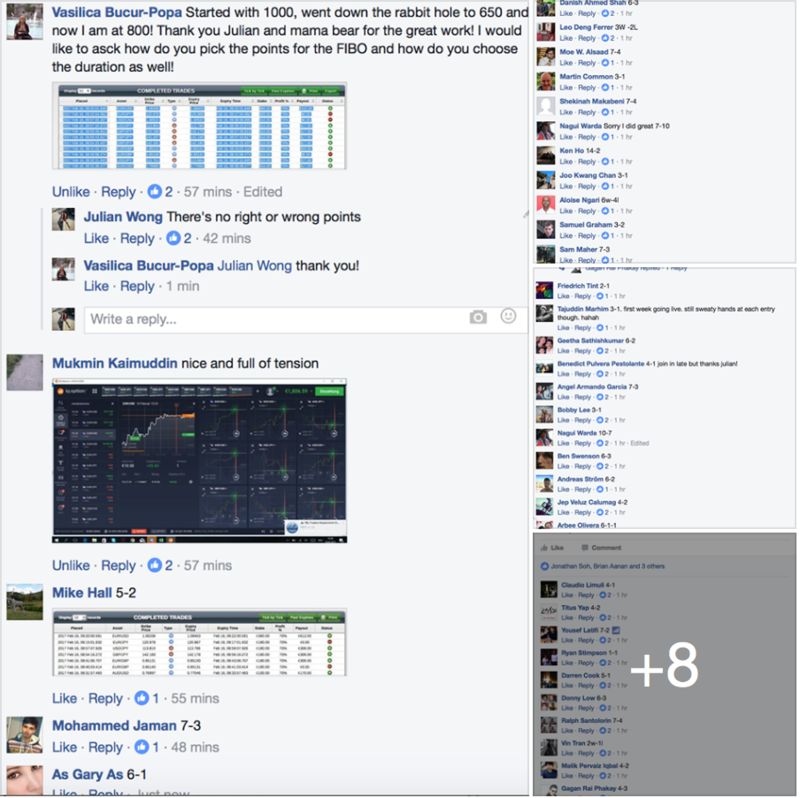 I would like to share with you a trader’s productivity hack of mine to getting 10℅ profit per day in Binary Options. 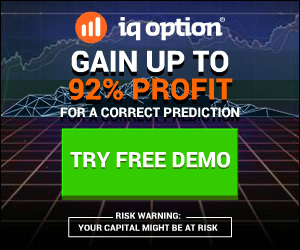 If you are placing a 2℅ risk on a trade, based on a 80℅ payout per profitable trade, you stand to gain a 1.6℅ profit. When you did a nett of 4 winning trades (winning trades minus losing trades, or no loss trades) you would be at a 6.4% gain. And if you did a nett of 3 winning trades, you would be at a 4.8℅ gain. That’s almost 5℅. Depending on market conditions, and dealing in 1-5 min trades as we do in Binary Lab, this can take you from just 20mins to 45mins. Every day, there are 3 main trading sessions – Asian, London/Europe, and New York. All you need to do is trade two sessions per day, and you easily hit 10℅ per day. In fact, its fairly common that Binary Lab traders get 5-15℅ just on a live webinar. Once with me, once with fellow Binary Lab members via our Traders’ Telegram Mastermind Chat. Piece of cake! Check out session #3’s results and also view Binary Lab members’ posted performance HERE! If you are serious to make money from binary trading, Just join the binary lab and start your trading. Connect with us in Faceboook http://facebook.com/thebinarylabpage.